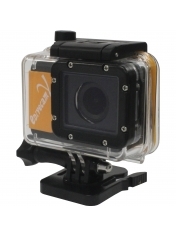 Epoque New Mini DV underwater camIn one unit full-high def (1920x1080) movie and still camera (5MP) can be enjoyed with. It is contain camera and housing for all in one package!! !